Great books for freedom-loving readers. Discover original new conservative, libertarian, and politically-incorrect writers across all genres. 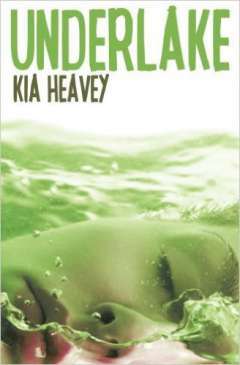 I really enjoyed the standalone YA Fantasy Underlake by Kia Heavey. Check out my past review here. If you haven't read it yet, here's your chance to get it absolutely FREE this Fourth of July weekend! Grab it now, as the giveaway ends after Independence Day. Underlake is also free to read for Kindle Unlimited subscribers. If you want to see if subscribing is right for you, can get a Kindle Unlimited 30-Day Free Trial. 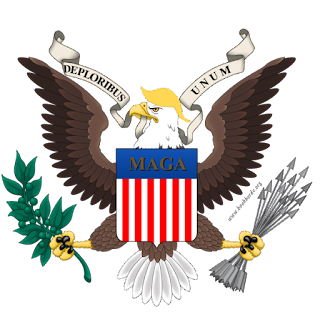 Deploribus Unum Trump gear at Zazzle! FREE & SALE Book Alerts! God bless America! Happy Independence Day from Book Horde, the blog that celebrates freedom-loving books and readers every day! Book Horde, run by votermom, is a participant in the Amazon Services LLC Associates Program, an affiliate advertising program designed to provide a means for sites to earn advertising fees by advertising and linking to Amazon.com. Book Horde is also a participant in Zazzle Associate Program. That's about it. I hope you have a pleasant reading experience on this site. 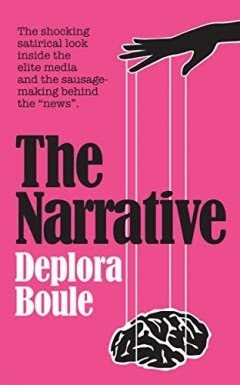 © 2015-2016 www.bookhorde.org. All rights reserved. Powered by Blogger.